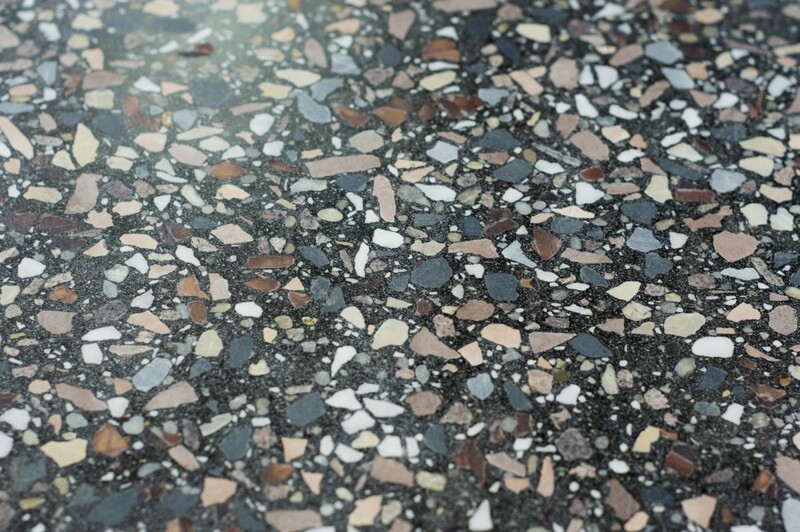 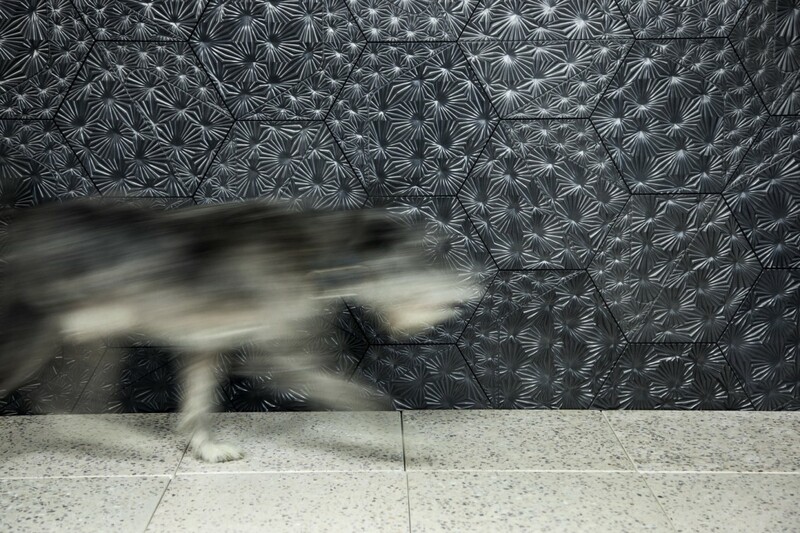 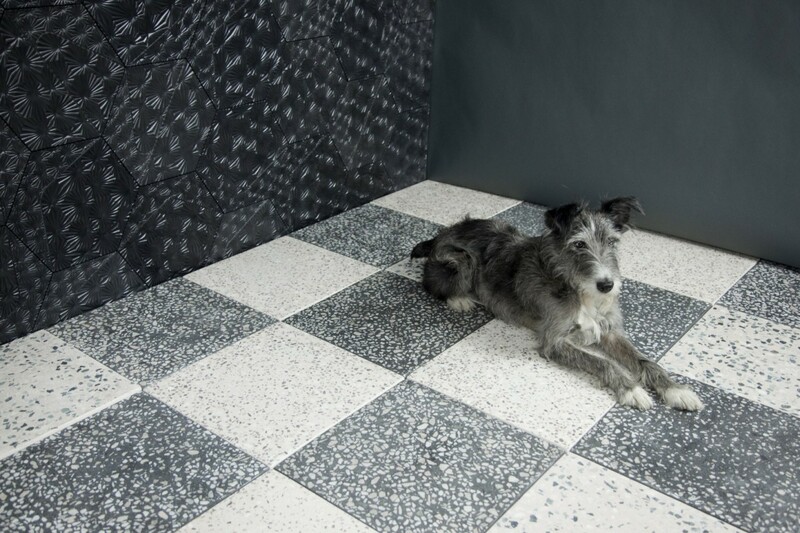 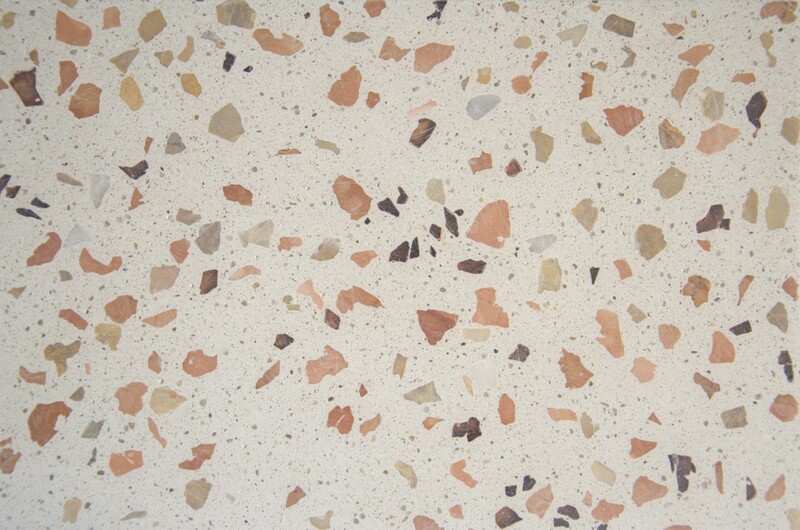 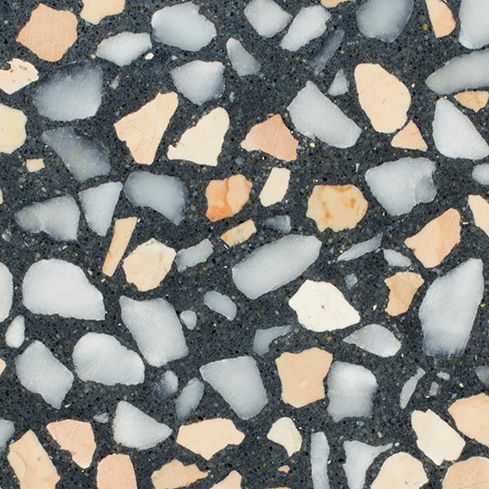 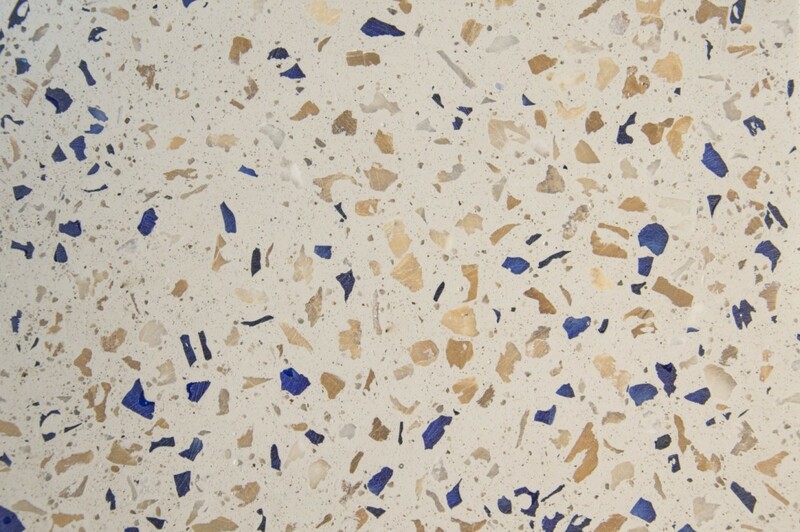 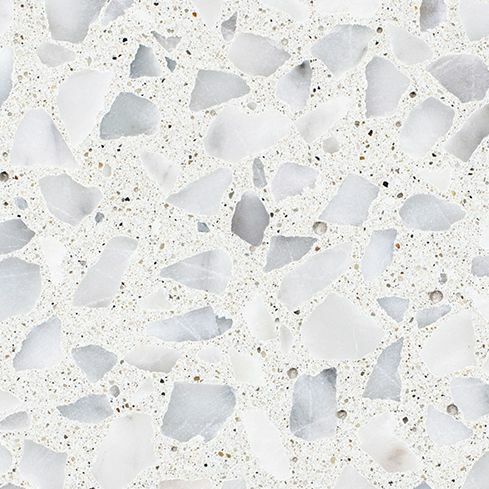 Terrazzo surfaces celebrate unpredictable outcomes, pleasant coincidences and exciting constellations. 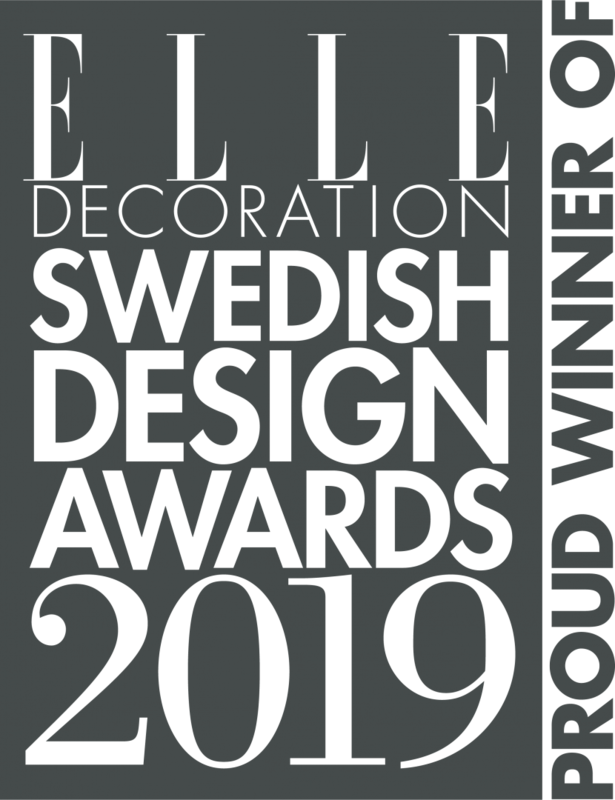 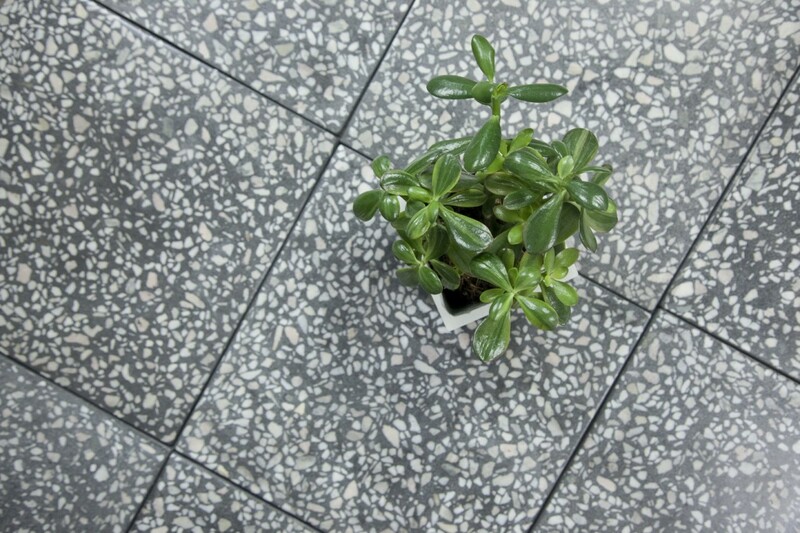 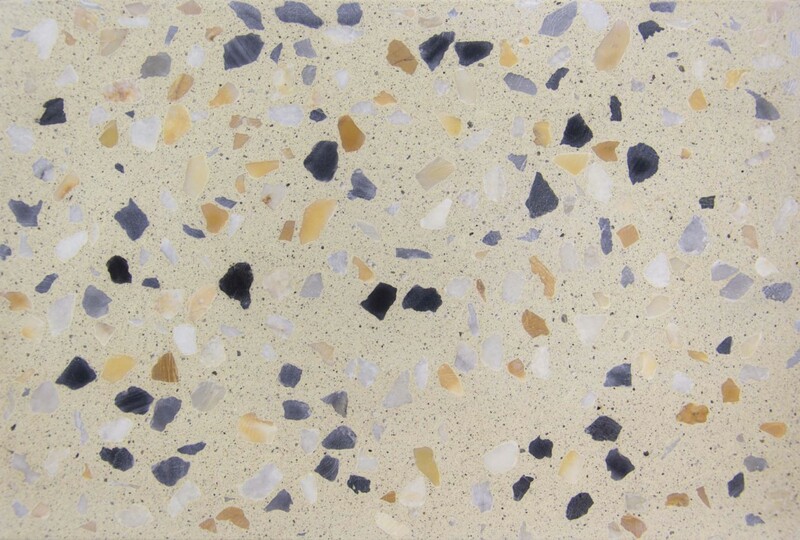 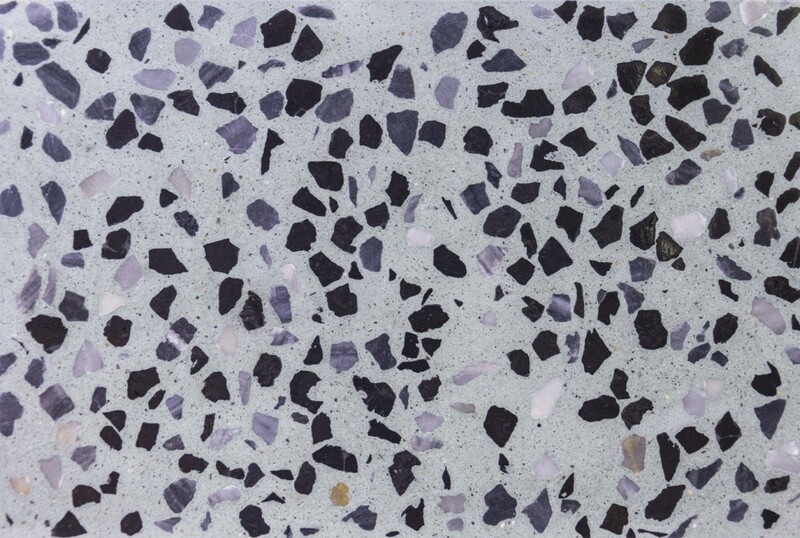 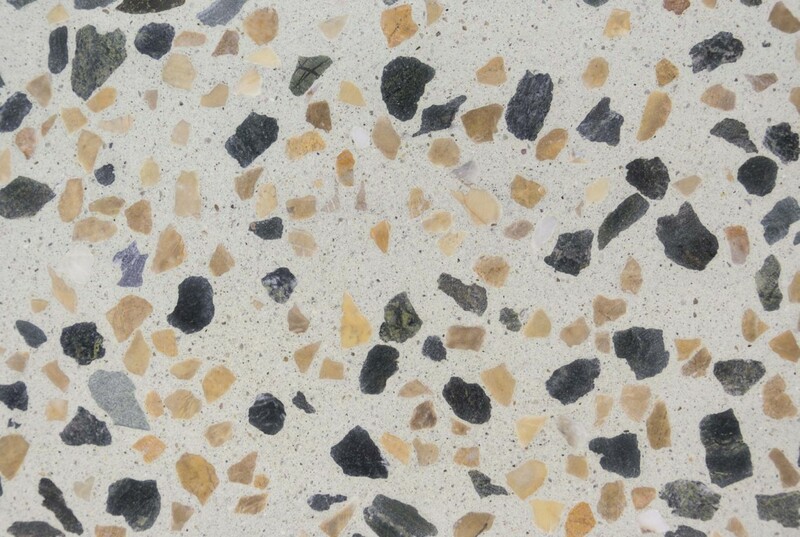 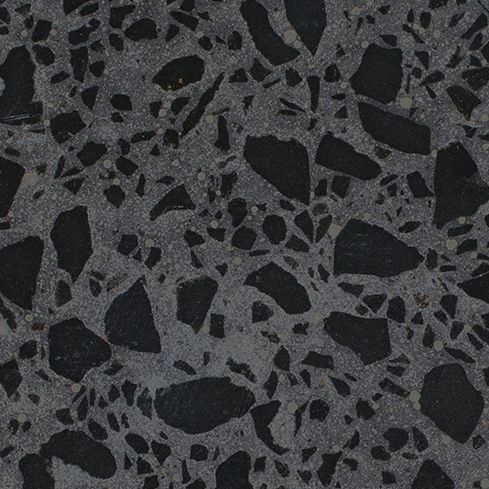 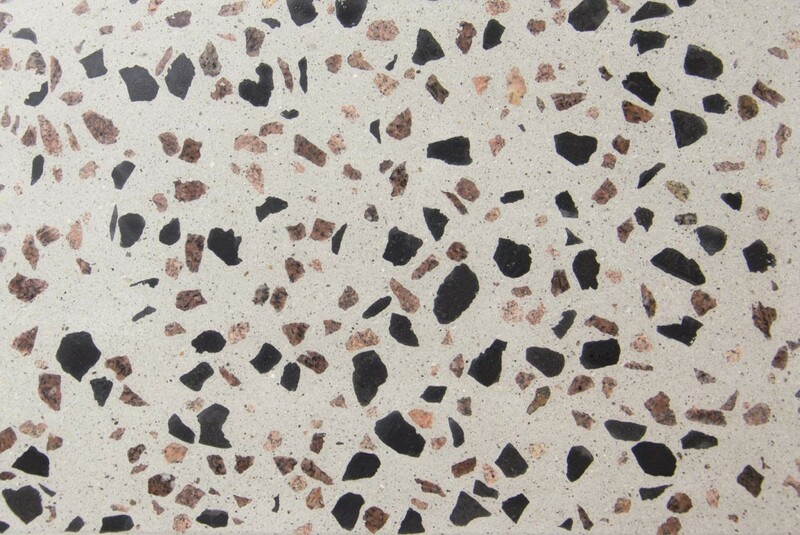 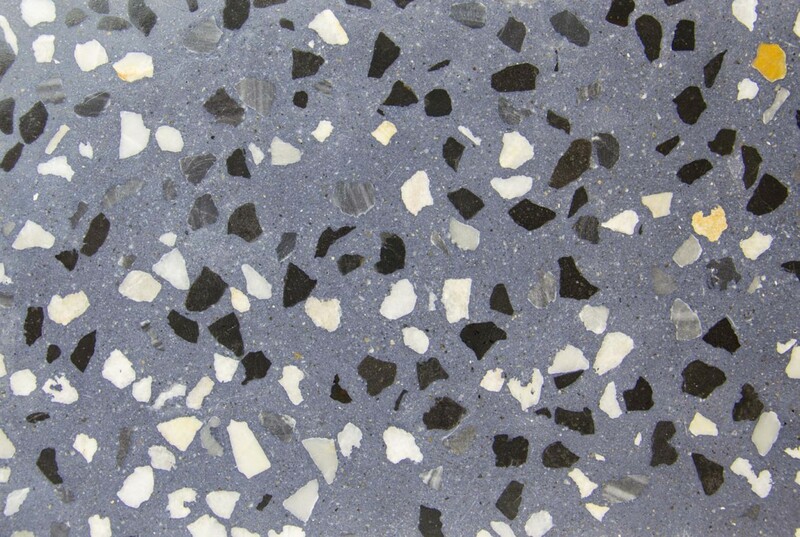 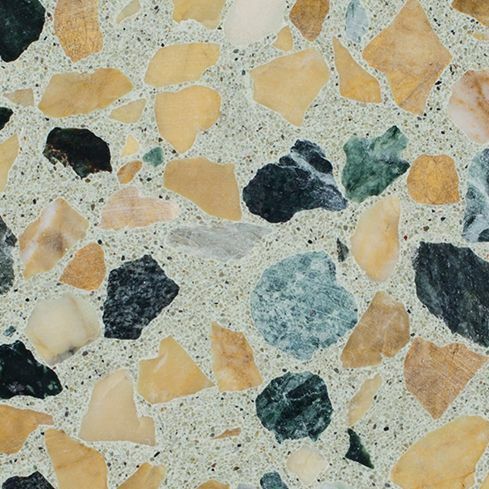 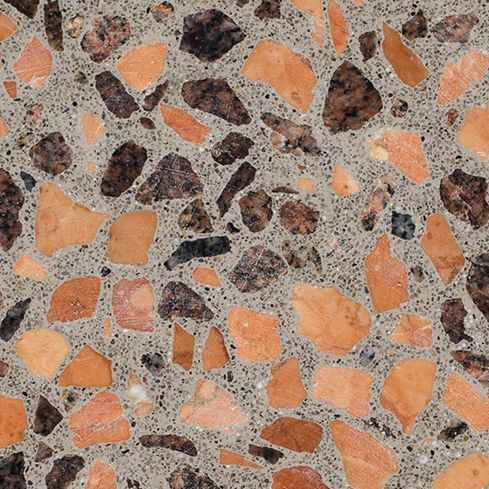 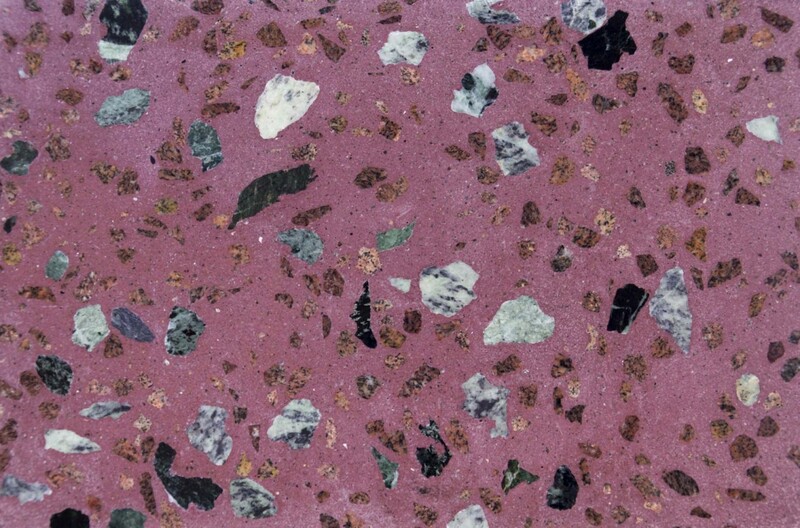 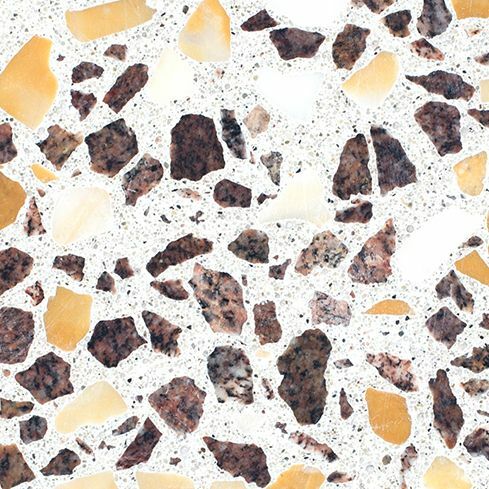 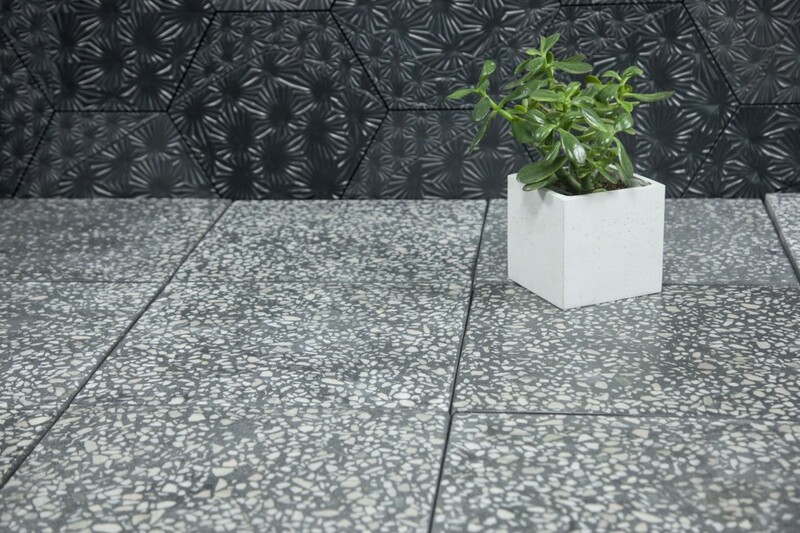 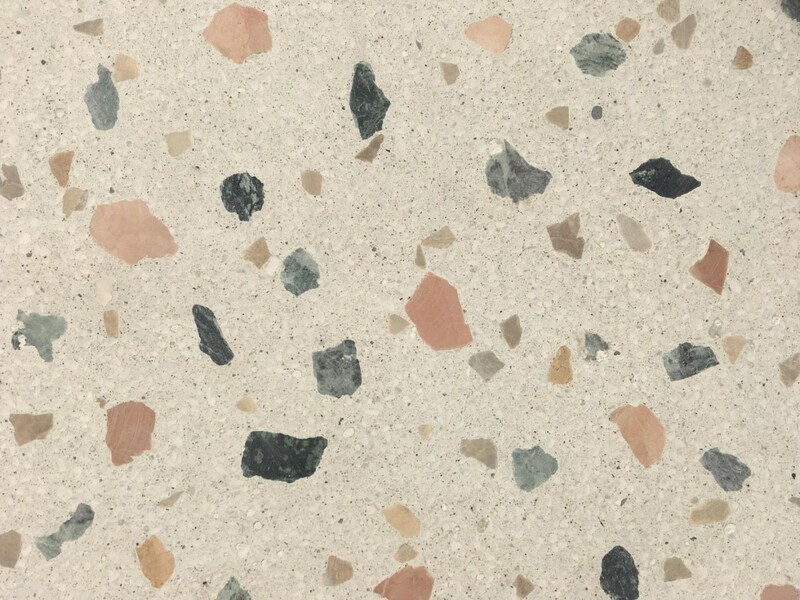 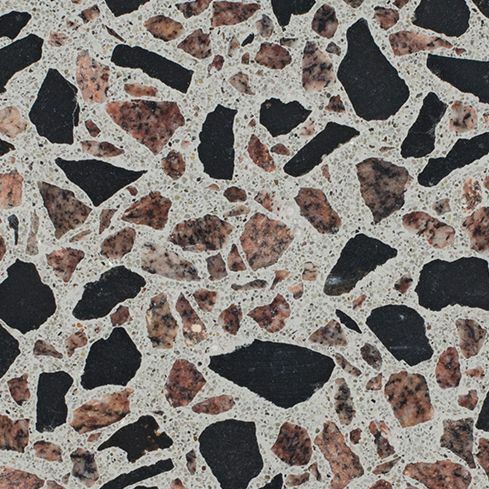 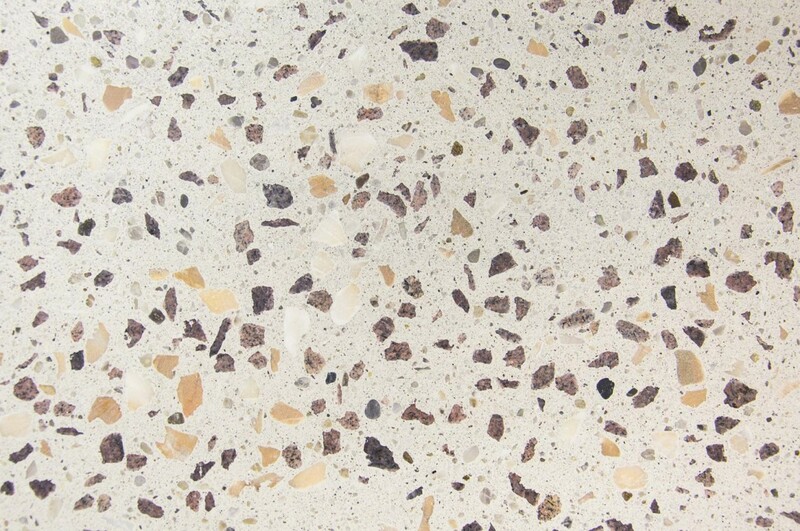 In the case of terrazzo panels, we use our proprietary concrete formula and add mineral stones (basalt, marble and granite) with different aesthetic qualities. 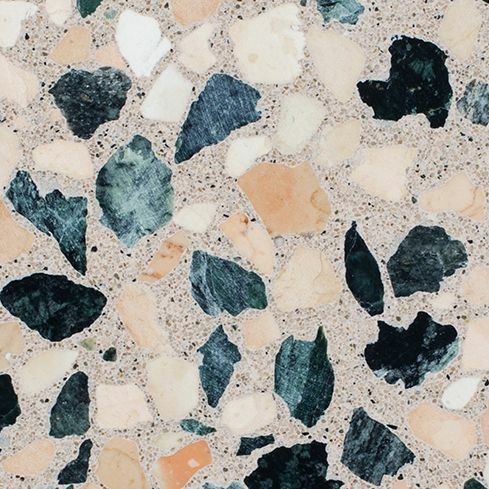 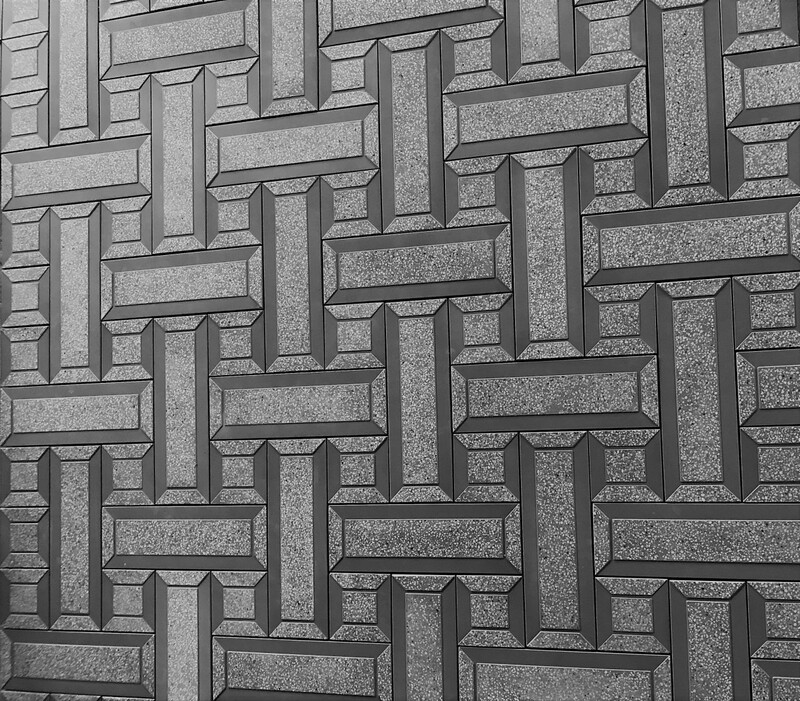 By exposing them within the material, we shed light on mesmerizing patterns. 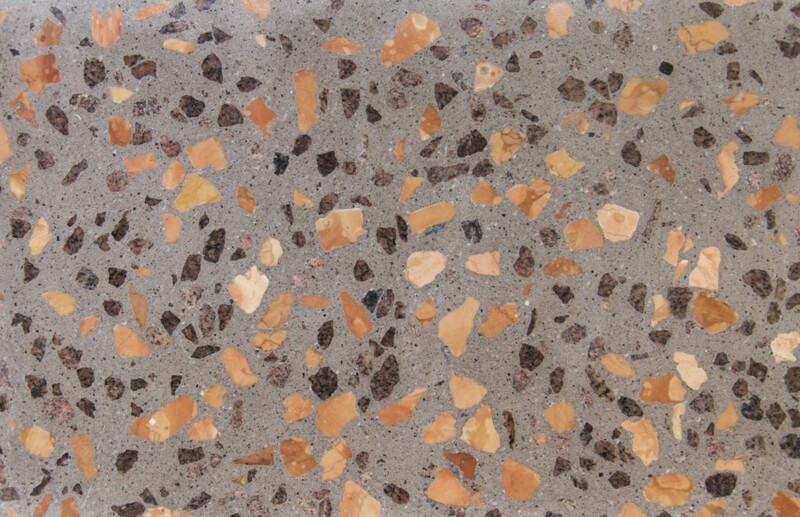 The collection includes 8 different colour and stone combinations but advanced combinations are also available upon request.